In the world of higher and further education institutes there is always an appetite on the ground for increased involvement in sport activities, and in particular, increased involvement from student groups who are historically underrepresented in the field. 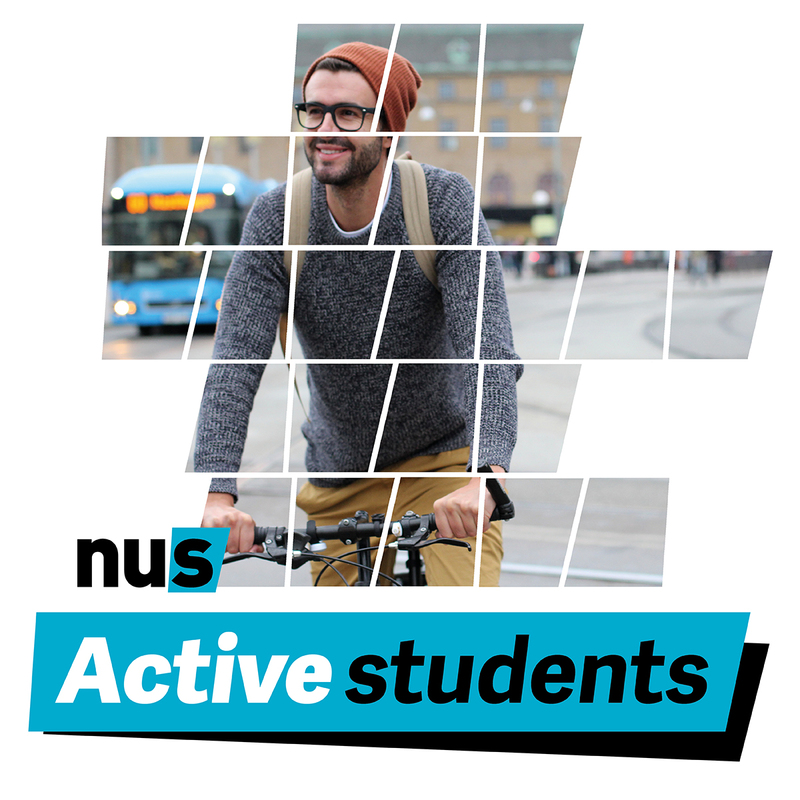 Following on from Vice President (Union Development) Ali Milani’s pilot Activities Fund last year, NUS is thrilled to announce that we’re teaming up with Sport England to launch our newest campaign; Active Students. We’re interested in how students’ unions can encourage, support and interest students who currently undertake no physical activity to give something a go. Especially those student groups currently underrepresented in student activities and sports. This may include, but is not limited to, the following groups: BAME students, LGBT+ students, disabled students, students of faith, women students, student parents, student carers and those from lower socio-economics groups. The projects will have the support of the students’ unions and parent institutions from both HE and FE institutions within a city or locality, as well as buy-in from local sports provision organisations and community groups/organisations. Students’ unions should work through student leaders of their clubs, societies, faith and liberation groups to design and deliver the projects, to ensure that student leadership is at the heart of these projects. They will also be encouraged to work with their student media groups to capture the impact of the projects on participants. Demonstrating the impact of Student Opportunities is crucial to our future success. We know that there are multiple benefits to being involved in physical activities and we want to clearly prove this with Active Students. This project isn’t just about engaging hundreds of students in new activity but it’s about improving their mental wellbeing, their resilience, and their confidence to engage in wider civic life. NUS is working with the collaboration and support of Sport England who have pledged a fund of £50,000 to be distributed to universities across the country who are participating in the campaign. We will be working together this those unions to help see through plans, increase engagement, and drive towards the success of each of the three aims above. Each participating university will be covered by a case study where you will be able to see exactly how they have tackled the challenge of helping their students to be more active, and in particular, increasing engagement levels from students groups who are not always represented in the student sport world. Which universities are taking part?